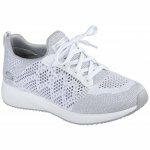 Skechers Hot Spark 31368 is a ladies trainer. 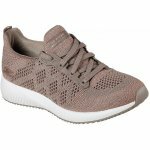 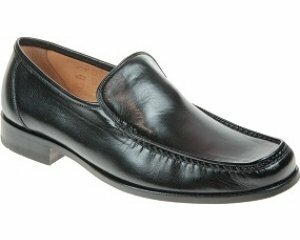 It features an almost one piece fabric upper with a soft fabric shoe lining to add extra comfort. 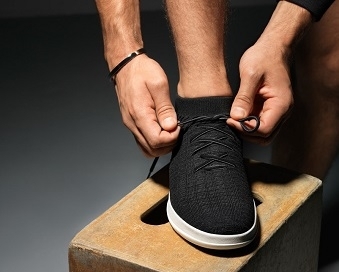 Memory Foam insoles cushion every step, making this trainer a great all day wear. 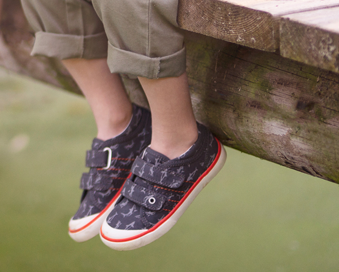 The laces ensure a secure fit whilst also providing adjustability. A woven in textured open weave side and front panels with subtle metallic striping adds detail and style to an everyday trainer. 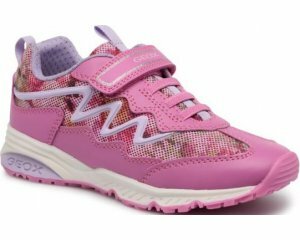 Step into comfort with Skechers Hot Spark 31368!